We no longer manufacture this product. This page is no longer updated and is here for informative purposes only. Never again pay a tech to rebias your amp’s power valves. DIVO OV4 featuring TubeSync technology makes that possible. DIVO (dee vo) OV4 automatically adjusts the bias of your power valves to ensure their full potential is realised. It monitors your amp’s performance and isolates faulty valves during failures, running at half power until the valves can be changed. Experiment with different valves [tubes] in each socket without modifying the amp. DIVO even increases the lifespan of your power valves! Don’t go dead on stage ever again…DIVO makes that possible. Built into an aluminium case about the size of a small paperback, the OV4 module comes with both a bracket and strong industrial Velcro fixings. In the event of a valve fault, an algorithm shuts off the affected pair automatically and remembers which valves are at fault, displaying them on warning LEDs, as well as in the software, while also keeping a record of how many hours use the amp has had, both with and without audio. The jack socket connects to a standard footswitch letting you switch the amp from full power (all four valves on) to half power, moreover the ‘share the wear’ function remembers which pair of valves were switched off the last time and alternates them, keeping wear as even as possible, although if you use two different pairs of valves, such as 6L6s and EL34s, you can use this as a tone option, swapping from one pair to the other. The DIVO OV4 is also available for amplifiers with only 2 valves. 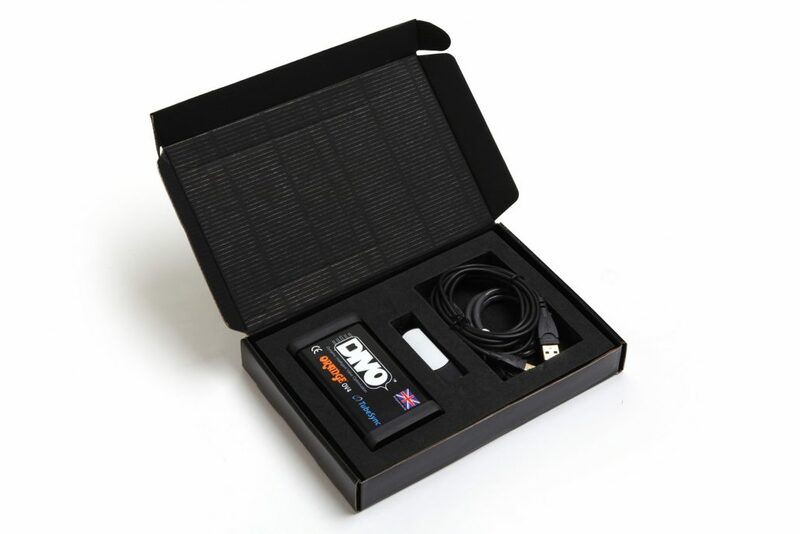 The DIVO Self Fit Kit is appropriate for most Class A/B fixed bias amplifiers fitted with octal output valves (with anode voltages of 500V or less) This is not compatible with ultra-linear Twin Reverb Amplifiers. 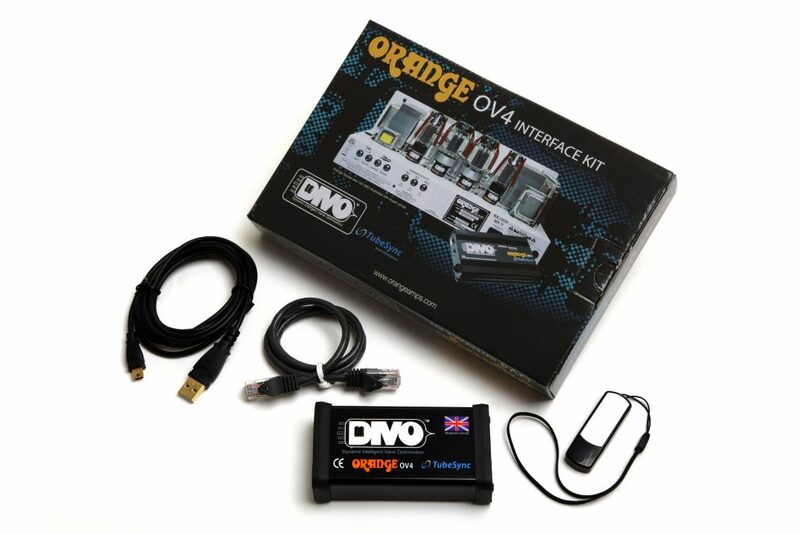 However, please contact info@omec.com for more information on the DIVO’s compatibility with your amplifier, before making your purchase through your Orange dealer. The End User Interface is also included free of charge with any DIVO OV4 purchase to enable custom configurations for your amplifier.